[Download Music] Masterkraft Ft. CDQ, Magnito & Broda Shaggi – Kere Oh! 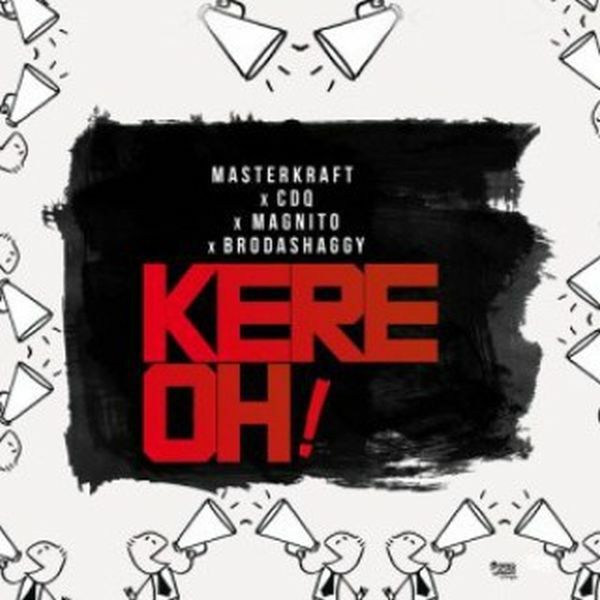 description [Download Music] Masterkraft Ft. CDQ, Magnito & Broda Shaggi – Kere Oh! Download Music Mp3 titled "Kere Oh! " by #MasterKraft features #CDQ, #Magnito and Popular Instagram comedian "Broda Shaggi. Enjoy this new tune by clicking the below link to download Kere Oh!. The new single ‘Kere Oh!’ features NSNS (No struggle No Success) boss, CDQ, Broda Shaggi and Magnito of Big E Entertainment.